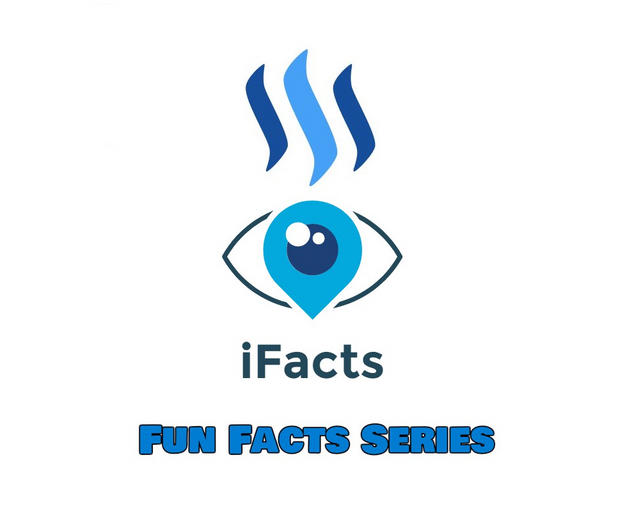 iFacts Fun Facts Part 1! In 1866 two separate entrepreneurs started competing mild companies in Switzerland. 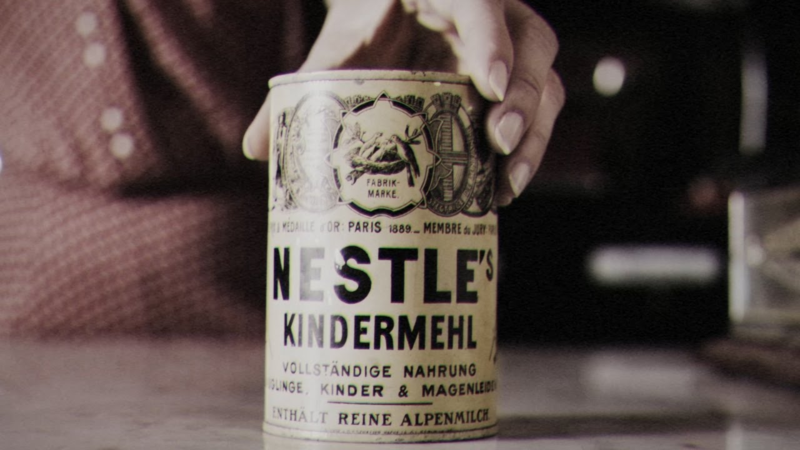 By 1905 when both men were dead, the two companies merged to become Nestle! 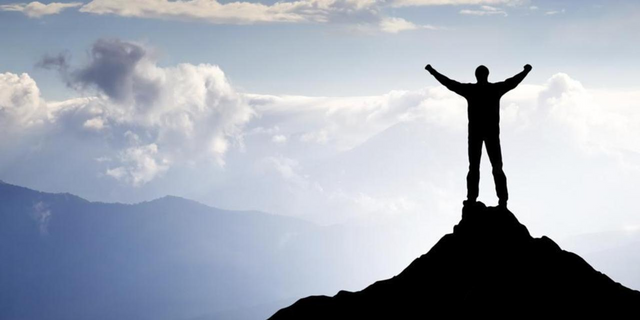 Studies have found that a steady stream of minor accomplishments makes you more satisfied with your life than a few major accomplishments! 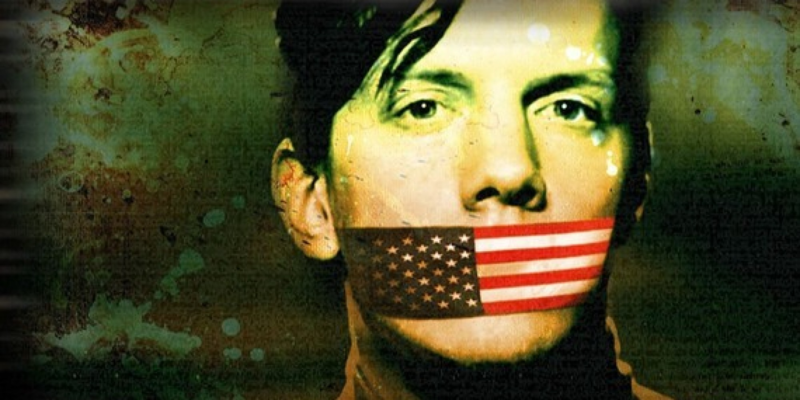 One of the most wanted cyber-criminals in the USA was arrested after he was hacked by the FBI. His password was the name of his CAT+123! 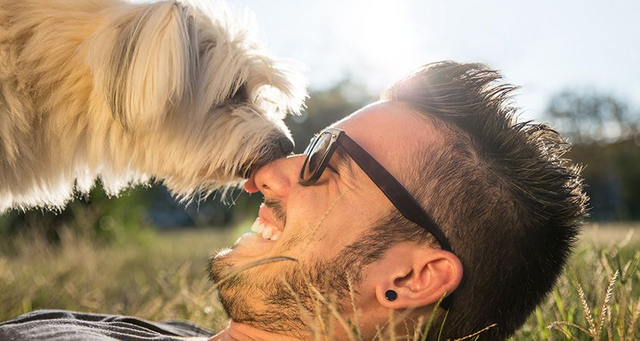 Due to historically long bond between dogs and humans, dogs have evolved to understand human laughter! Your pupils ca expand by as much as 45% when looking at someone you LOVE!!! 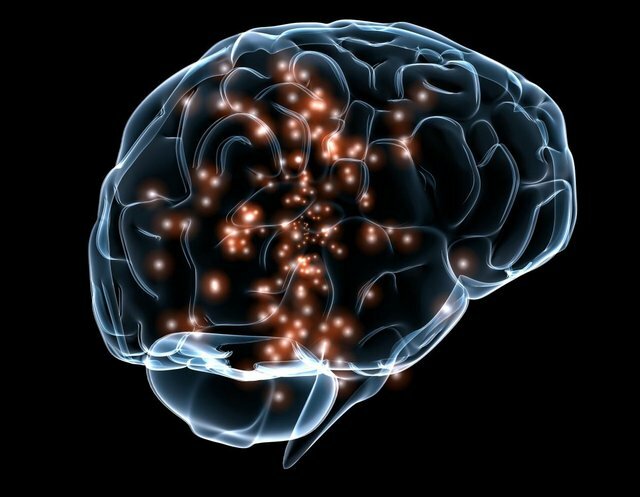 Our brains constantly predicts what other people are about to say before they say it! 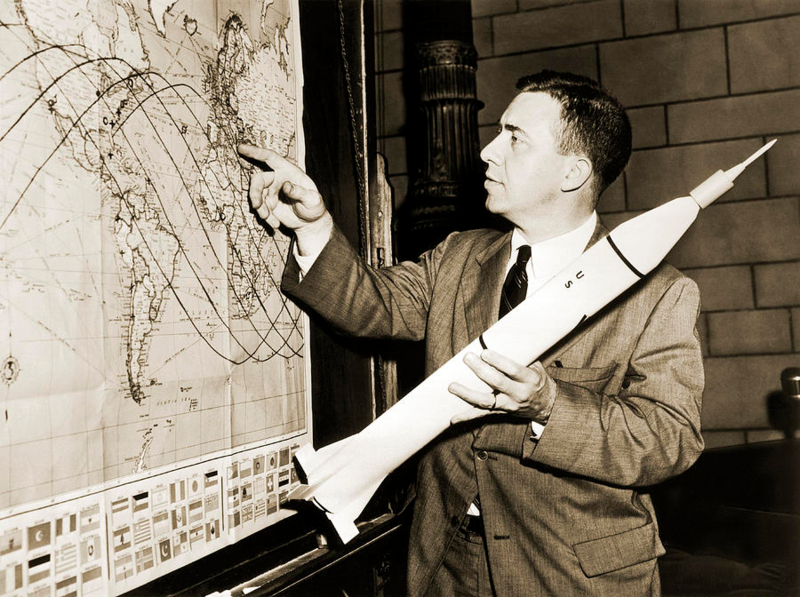 On the same day James Van Allen announced his discovery of the "Van Allen" radiation belt, he agreed to help the US military nuke it to see what happened. It was described by historian James Fleming as the first time "someone discovered something and immediately decided to blow it up". 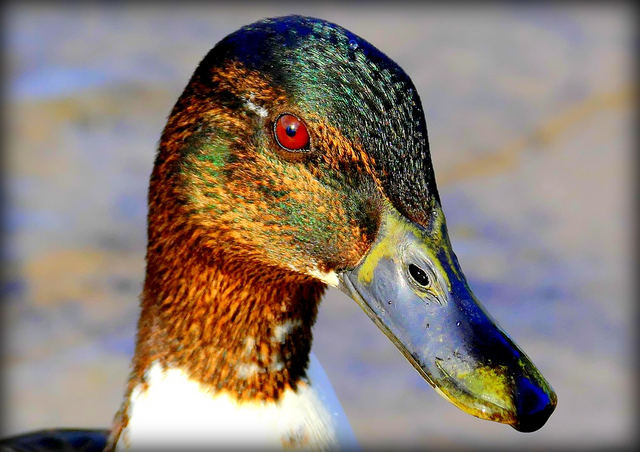 There is a phobia that somewhere, somehow a duck is watching you, it's called anatidaephobia. 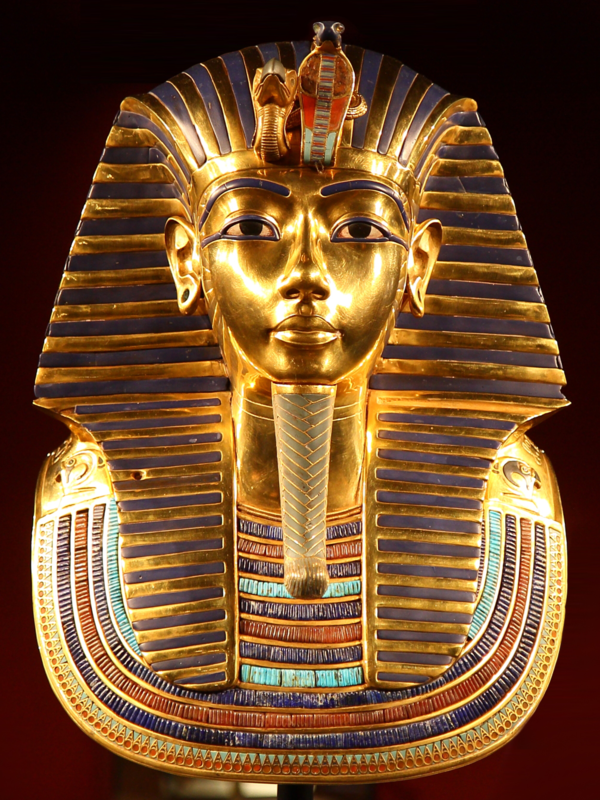 The beard of Tutankhamun's golden mask fell off during the cleaning process in the Egyptian Museum in 2014. The workers used Epoxy Glue to reattach the beard, but since that was not a professional method and permanent damage was done to the mask they were persecuted for this in 2016. Talking to your mother has the same effect as a hug and can help reduce stress levels. The sound of her voice releases oxytocin and is great stress relief. Interesting, but you should give some references for what you said! Thank you for the advice. will do that in the next post. I agree with @h725. References would be perfect. Thank you for your reply! I'l try to do my best next post. hope you'l come back to see my content!